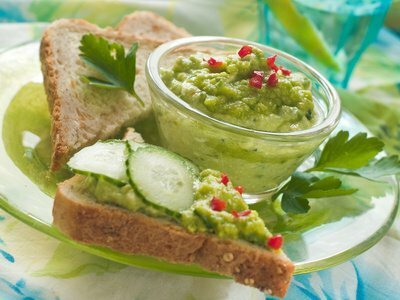 The buttery taste of avocados makes them a fantastic addition to many recipes. They are great sliced and added to hamburgers. They are well suited to sandwiches. The general use of avocados is in guacamole. Almost always avocados are eaten fresh. Avocados have a green, pebbly skin and an egg-shaped body. 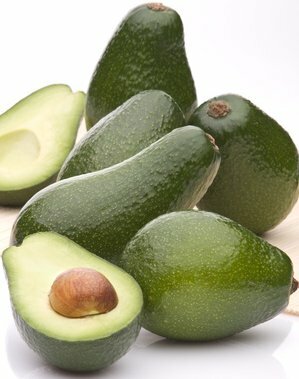 They ripen after harvesting, so you can buy them easily before they are even ready to eat or; for immediate consumption you can choose avocados with a little give in your hand. Avocados contain many essential nutrients, including fiber, potassium, Vitamin E, B-vitamins and folic acid. Avocados are also an enabler, which allows fat-soluble nutrients to be absorbed into the body. 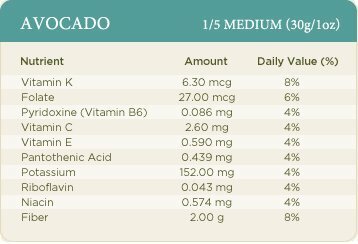 The avocado vitamin/nutrient chart below is used by the Courtesy of the California Avocado Commission. Recently I saw an episode of Top Chef, Last Chance Kitchen. There was a competition between two chefs. They were to make a sandwich. I knew the losing chef was in trouble when she ladled guacamole on a slice of bread. When it was served, the bread dissolved in the hands of the judge. She used untoasted sourdough. I would have used a toasted whole grain or multi-grain slice (like Roman Meal bread) to hold up to handling. Other than that, guacamole on sandwiches is a great idea. Mixed with a little onion and fresh tomatoes (salt and pepper to taste) the avocado paste and chunks are heaven in the mouth. Although avocados are cultivated in tropical and Mediterranean climates around the world, the majority of avocados are grown in Mexico. The United States is third in production following Mexico and Brazil. California is the top state in production and delivers 86% of the total crop followed by Florida. Hawaii has a small avocado industry and it's always a pleasure to see them in local markets when we vacation on the Big Island. The American Heart Association (AHA) Dietary Guidelines recommends "Eating between 25-35 percent of your total daily calories as fats, including fats in oils and fats in foods." and "Limiting the amount of saturated fats you eat to less than 7 percent of your total daily calories." 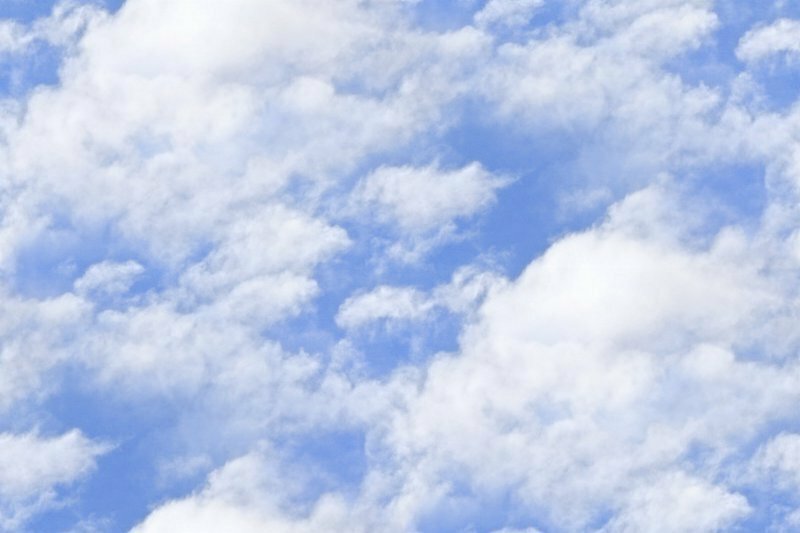 In addition the AHA says, "For good health, the majority of fats you eat should be monounsaturated or polyunsaturated." Avocados can help you meet the AHA dietary guidelines because they have both monounsaturated and polyunsaturated fat. Here's how to make a perfect guacamole. Garnish with pickled radishes, wedges of limes, and slices of cucumber or jicama. Serve with tortilla chips or multi-grain/whole grain toast like Roman Meal. I don't think there is a bad way to eat avocados unless they are not ripe or too ripe, but otherwise they are a treat. The flesh of the avocado is so rich and velvety it's almost like eating butter. You know, I bet a little mashed avocado would taste great on pancakes and waffles instead of butter . . . and even spread on corn on-the-cob (with a little lime juice . . . oh, yeah). Olé for Guacamole - Health Benefits of Avocados, Avocados Health Benefits, healthy avocados, healthy guacamole.